We don't believe in reinventing the wheel - and that's why we've built Opal on a Django, Angular and Bootstrap stack. Most frameworks don't care about your domain. Built by experienced developers, it helps you ship robust applications fit for the demanding world of health care. Lots of clinical applications need similar components. Patient lists, clinical pathways, and search to name just a few. Opal is a "batteries included" framework, and comes with a rich library of composable modules, battle tested in real clinical settings. Opal is designed to support developers who need to take applications from idea to production as fast as possible, and to support services that are iterated frequently. Save time with convention over configuration. No need to re-invent the wheel, or spend time writing boilerplate code. Opal makes it easy to capture high granularity data on clinical activity, through design patterns that ease data capture, and a data model designed to provide the answers to interesting research questions. Usable in the real world. Opal helps you integrate your application with other hospital systems, from bespoke data inputs, through to major EHRs. 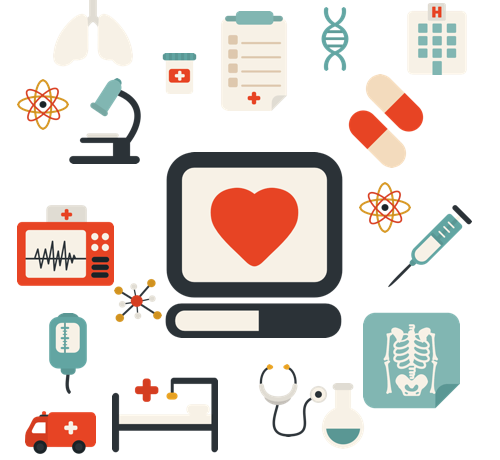 By providing Open RESTful APIs for all of the core clinical data management, other developers can easily build on top of your application's data. Opal applications are configured to provide user management, as well as a full audit trail out of the box. The latest official version of Opal is 0.14.0. The very latest version of Opal is the one in our GitHub repository. This is recommended only for experienced developers. Want some help getting started with your project? We can provide support and advice on your needs. 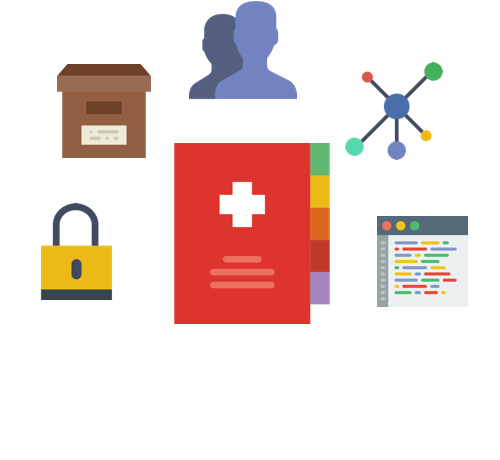 Opal is an Open Source, Open Governance project from Open Health Care UK. 2016 © Open Health Care UK.